In the field of sleep medicine we focus on the development of mandibular advancement devices (oral appliances), positioning aids and nasal dilators to treat snoring and obstructive sleep apnoea syndrome (OSAS). In obstetrics & gynecology we are active in the fields of contraception, treatment of urinary stress incontinence and pregnancy related discomfort caused by abdominal, back and pelvic pain. Welcome to TOMED, the world of modern medical technology. 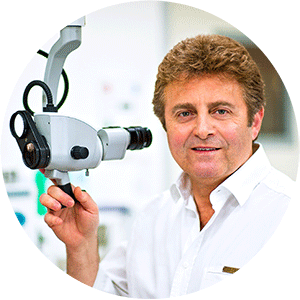 Our family-run medical enterprise was founded in 1997 in Bensheim, Germany. The head office is now located in Cologne, with several production sites all over Germany. The products manufactured by TOMED are „Made in Germany“. Somnibel sleep position trainer – an innovative development from Spain for the treatment of positional sleep apnoea syndrome or snoring. Now available in our Somnora Snore Shop ! 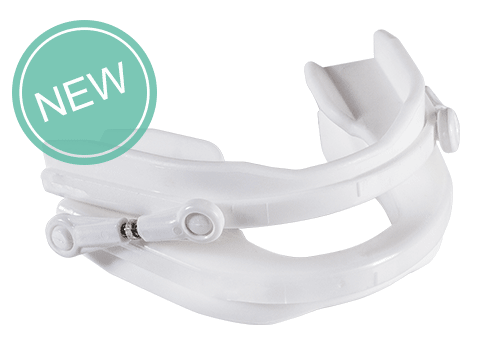 The prefabricated SomnoGuard® SPX mandibular advancement device to treat snoring and obstructive sleep apnoea is our latest development in the field of thermoplastic oral appliances. Compared to other prefabricated oral appliances, SomnoGuard® SPX is much smaller and offers a high wearing comfort thanks to its delicate design. SomnoGuard® SPX is suitable for every jaw size, also for a retrognathic bite. I now use my almost 30 years of experience in the field of diagnosis and therapy of snoring and sleep apnoea to develop a new generation of prefabricated oral devices. They are effective, affordable and the perfect first step into an individual oral appliance therapy.